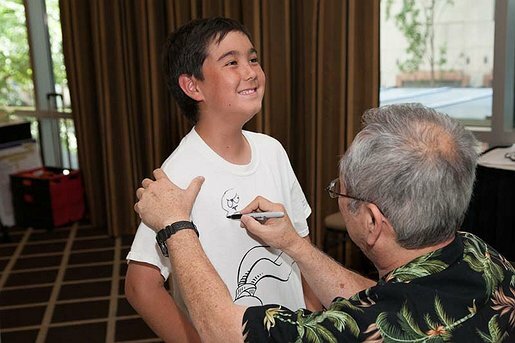 For more than 25 years, fans around the world have been enjoying Stan Sakai’s Usagi Yojimbo . Usagi Yojimbo is inspired by the historical figure Miyamoto Musashi from seventeenth-century feudal Japan. Through Usagi, people of all ages have engaged with and become passionate about Japanese history and their own cultural heritage. This lively, interactive session will feature author and artist Stan Sakai discussing the stories behind Usagi Yojimbo and his current project, The 47 Ronin for Dark Horse Comics.